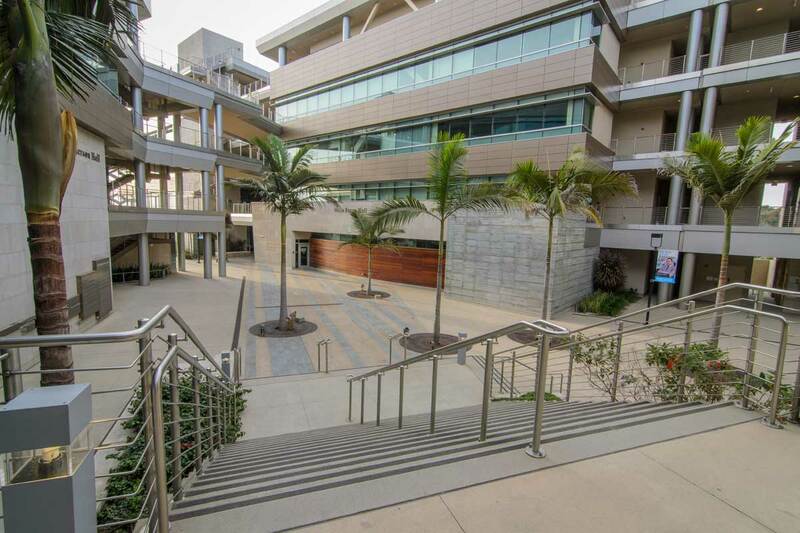 landLAB collaborated with Ellerbe Becket and HMC Architects on Phase II of the Rady School of Management in the North Campus of UCSD. 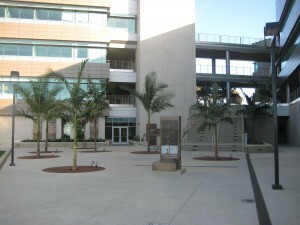 Phase II improvements enclose the main palm courtyard with a new building including tiered classrooms and a large auditorium terraced into the hillside. 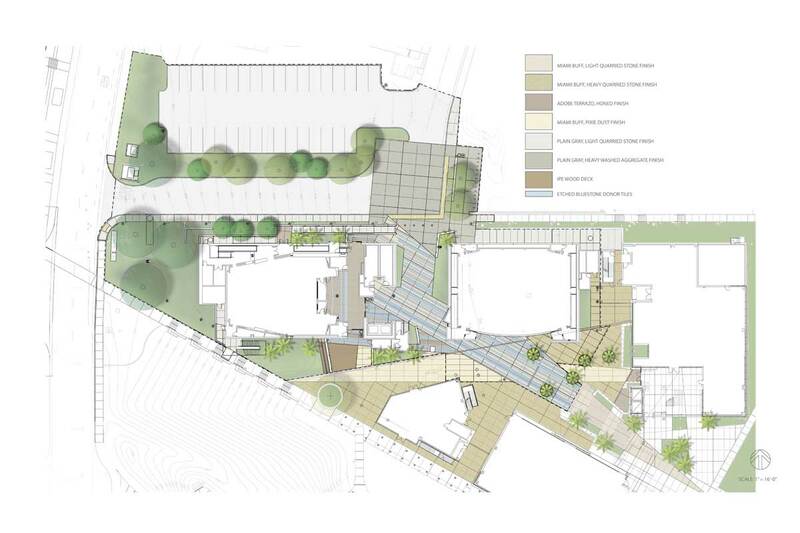 A new vehicular drop-off connects the main courtyard to the proposed north campus housing project and academic expansion to the north, while enhancing pedestrian linkages to the rest of the campus. 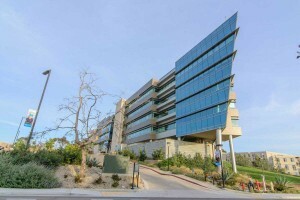 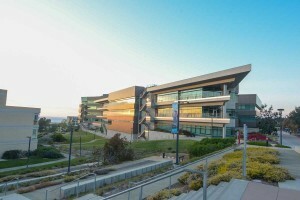 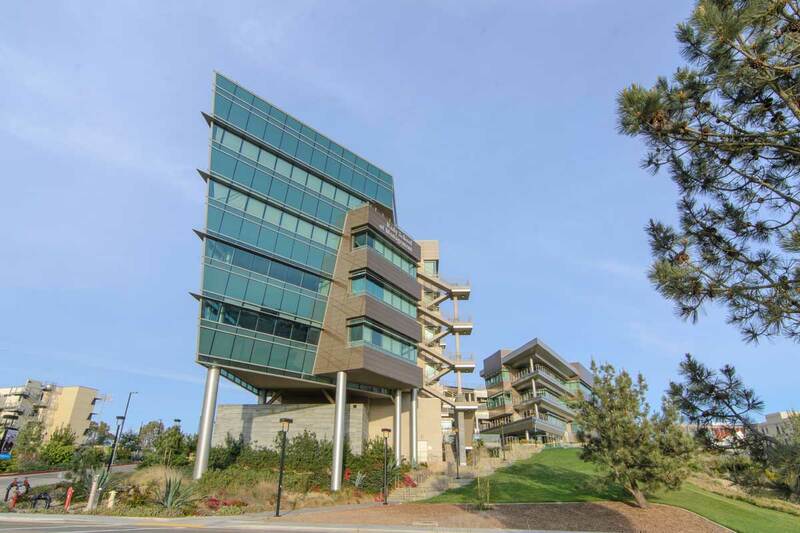 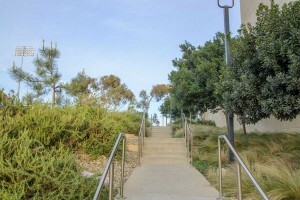 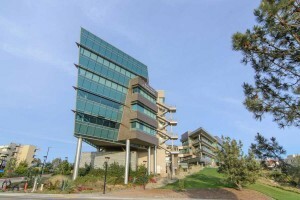 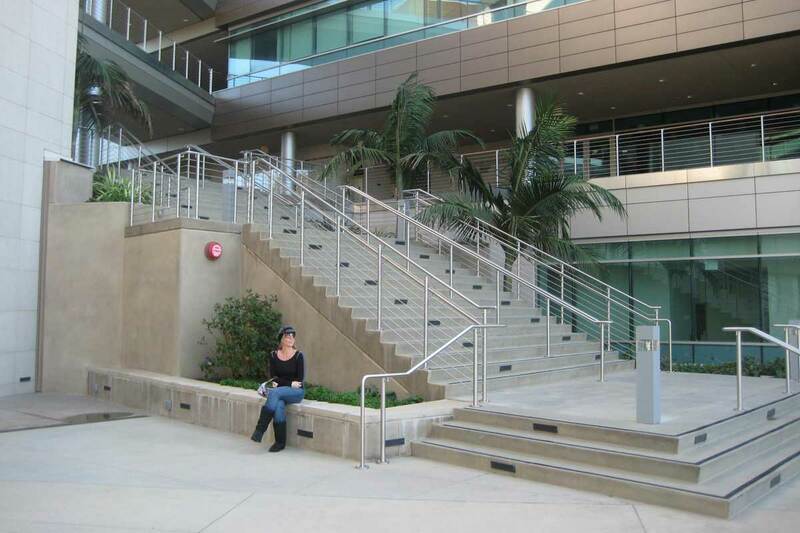 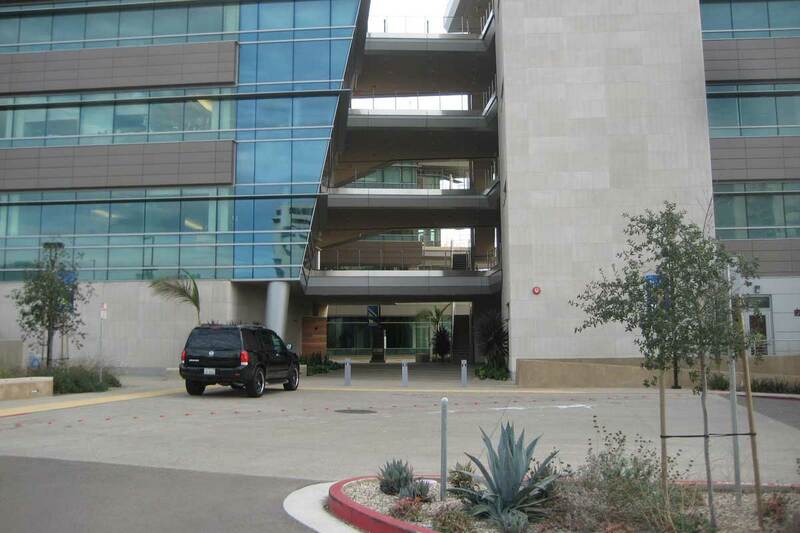 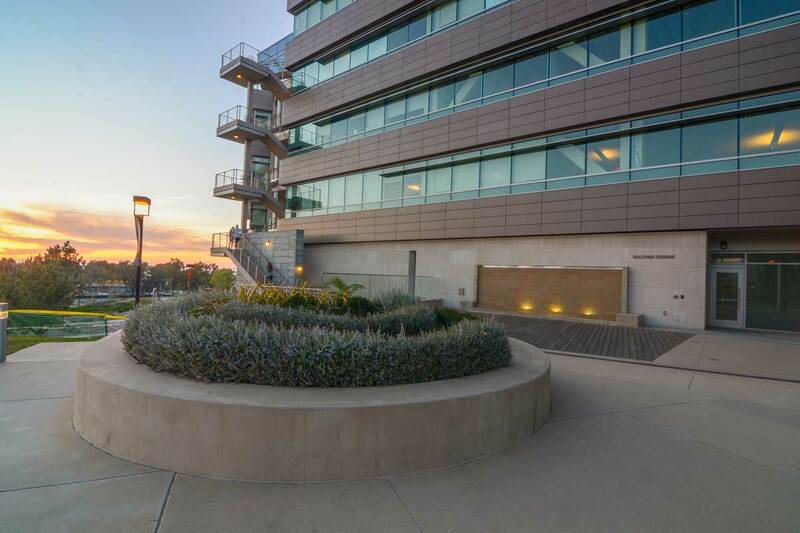 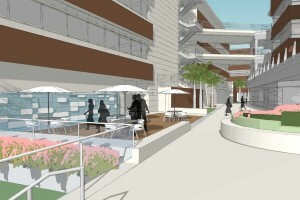 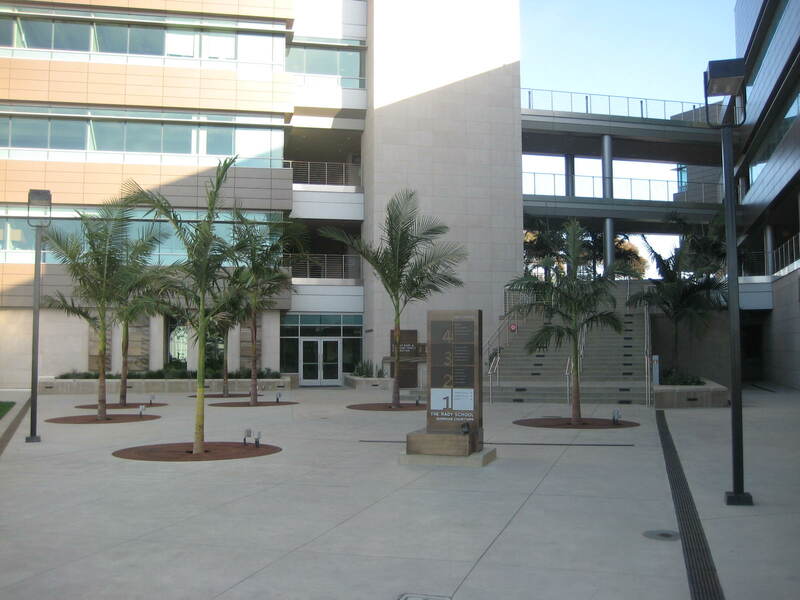 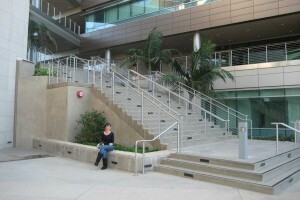 The design features numerous terraces and breakout spaces for faculty and students to enjoy the beautiful San Diego climate. 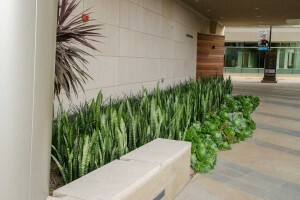 Native low water use coastal bluff planting contrast the colorful courtyard planting and large open lawn, in the adjacent ‘wedge’ open space to the south. Phase II will be LEED certified and will feature on site storm water management through bioswales and vegetated infiltration areas, that incorporate California native planting.